After hearing so much about the famous Shiv Sagar from my friends who have visited this place in Mumbai, I knew I just had to go here, and I did. We ordered sev puri, mysore plain dosa and bedmi poori with aloo sabzi. The sev puri was really nice, with a nice mix of sweet, tangy and spicy flavours. The mysore dosa was nice and crisp, and just as good as the ones you get at famous chains like Sagar Ratna and Naivedyam, but not better. The bedmi poori was disappointing though. Having grown up on this dish, and having visited the narrowest lanes of Chandni Chowk in search of different preparations of the same, I have tasted the best bedmi pooris, and this one was no match. The pooris were crisp and were not too oily, but did not have adequate amount of spice stuffing inside. Also, the aloo sabzi did not pack the punch of flavours we Delhiites have come to expect from this local favourite. But the chutney served with this dish was very tasty. We also tried the different juices they have to offer, and I really liked the concept of test tubes as samplers. 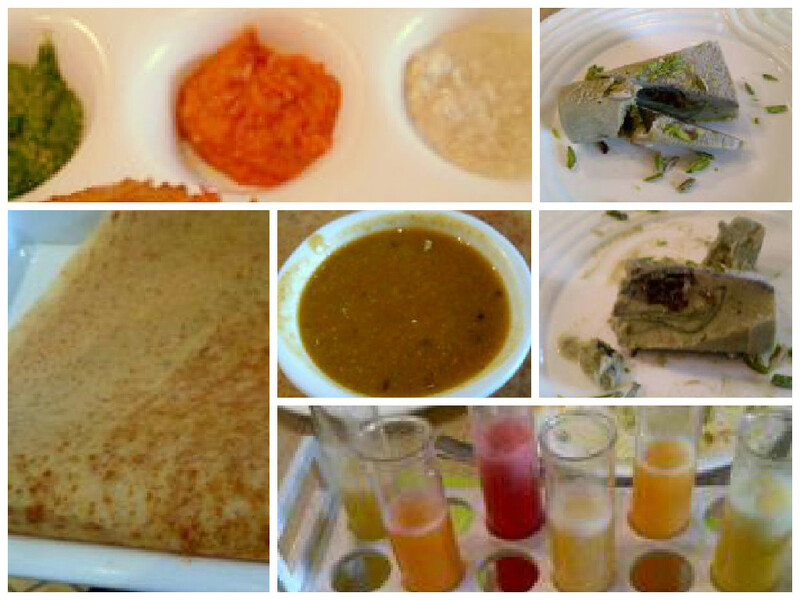 All of them were very fresh and tasty and my favourite turned out to be the Maara Maari, so I ordered a glass of that. We also got a vada pao packed, and that was delicious. Probably one of the best I’ve had in Delhi. We also ordered a paan kulfi for dessert, and that was delightful. It had actual betel leaves and gulkand in it and was simply superb. Also, the service was prompt and extremely courteous. The waiters were always on the toes, removing empty dishes and asking for feedback on the items. Overall, I would say if you go here, stick to the Mumbai street food dishes like vada pao, and skip the items like bedmi poori as you get much better renditions of that at Chandni Chowk or at some of our homes. 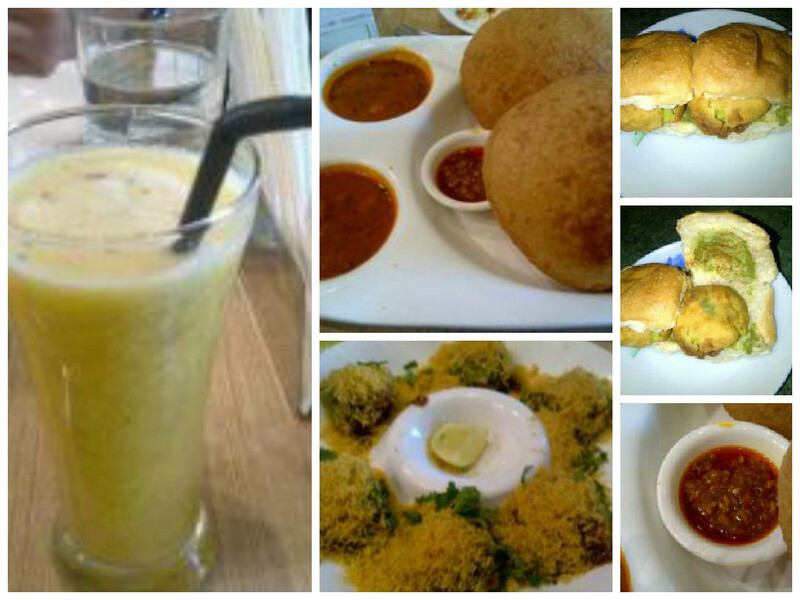 Also, 2 things which simply should not be missed at Shiv Sagar are the juices and the paan kulfi.